The members of Sonbeam Via de Cristo are followers of Christ who primarily live in the state of Florida. Each of our members has completed a three-day weekend, and each seeks to serve the Lord in our families, churches and workplaces. Sonbeam Via de Cristo is a member of the National Lutheran Via de Cristo and following their guidelines, conducts three-day weekends throughout the year. These weekends are held in Brandon, Florida. 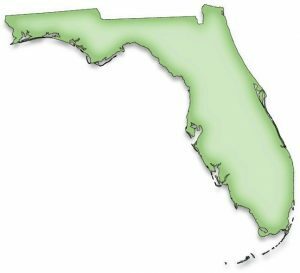 The geographic area of our Sonbeam VDC Community is the area of Central – Western Florida which includes the following counties: Citrus, Hernando, Sumter, Pasco, Pinellas, Hillsborough, Polk, Manatee, Sarasota, Hardee, and Desoto. Although these are the primary counties we serve, we invite all those with a love and compassion for our Lord and Savior, Jesus Christ!